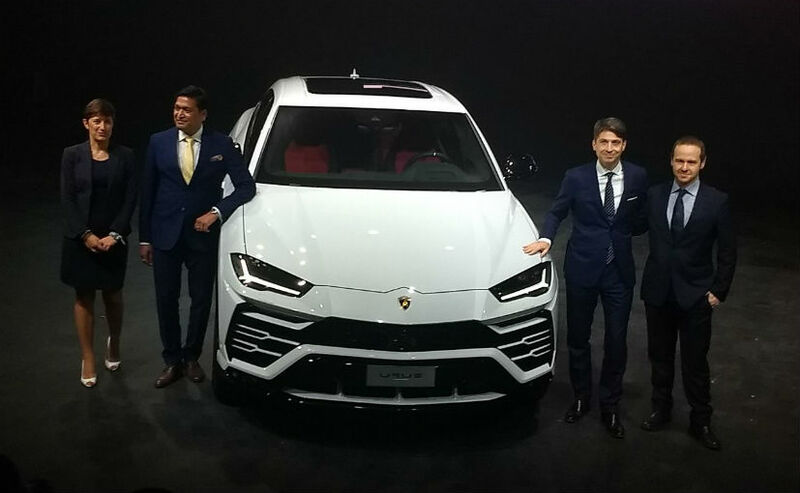 Just 38 days after its global unveil, the Lamborghini Urus performance SUV has finally made its way to India and is priced at ₹ 3 crore (ex-showroom). The newest Lamborghini holds a host of firsts for the Italian automaker including a turbocharged engine, four-wheel steering, and an expansive tech list. If that’s not all, the Urus also holds the distinction of being the world’s fastest production SUV on sale. There’s a lot to look for in a Lamborghini and so, we take a look at the top 8 features that makes the Italian automaker’s latest offering so special. 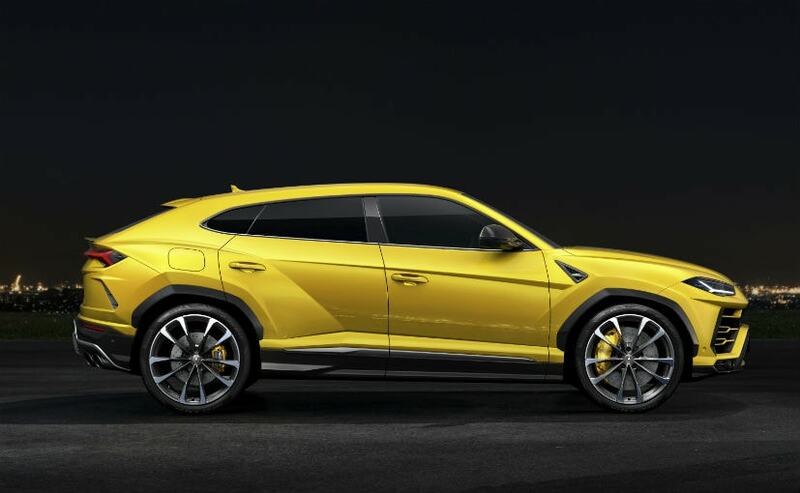 The Urus is the latest offering from Lamborghini and also its most unconventional car. 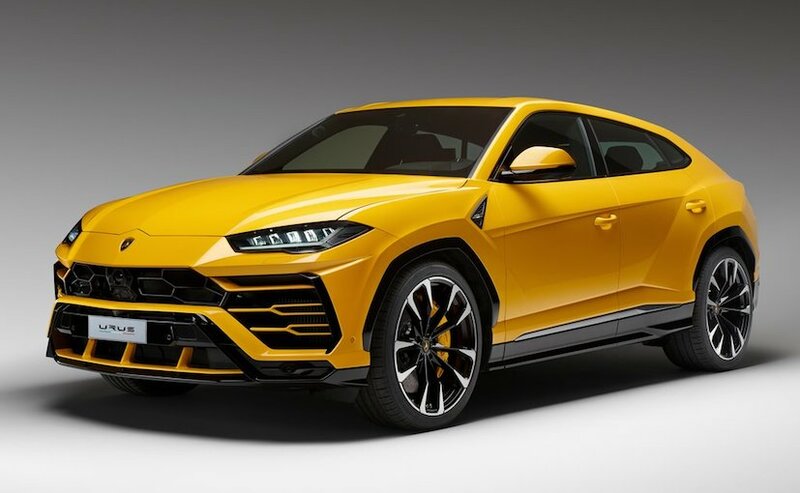 It’s an SUV afterall, but that does not mean the Urus should get a different treatment from Lamborghini’s other offerings. As large as it gets, the family design has been neatly integrated into the Urus’ styling. The designers said that “the design for all modern Lamborghinis stemmed from the Countach,” and the inspiration is evident. The angular roofline, sharp nose and crease lines are reminiscent of modern Lambos. The rear may seem a bit overdone for some, but the Urus certainly stands out amidst the crowd of super SUVs. 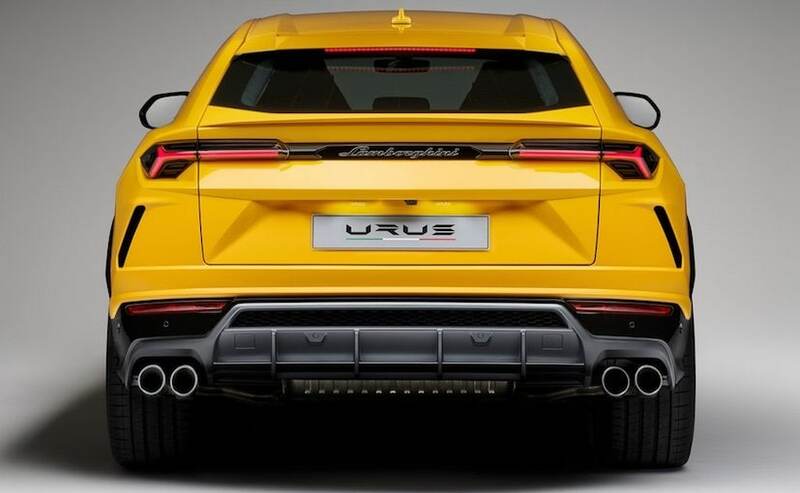 The Urus is the first Lamborghini with a turbocharged engine. While turbocharging may be the norm for the world today, the supercar automaker has managed to keep things naturally aspirated for the longest time now. It is a sign of changing times for Lamborghini. The turbos are attached to a 4.0-litre V8 engine that produces 641 bhp and a whole lot 850 Nm of torque. The motor comes paired to an 8-speed automatic. Lamborghini’s newest SUV holds the title of being the world’s fastest SUV. 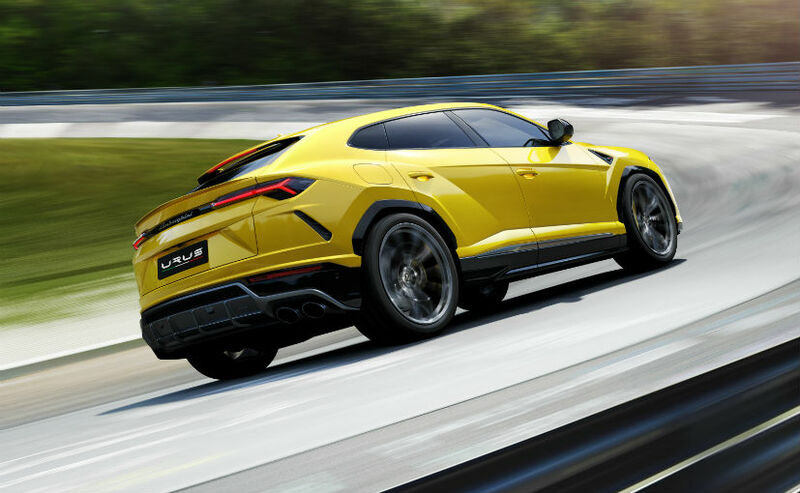 The Urus accelerates from 0-100 kmph in 3.6 seconds and will rocket towards 200 kmph in 12.8 seconds. The Italian SUV can hit a top speed of 305 kmph, pretty darn impressive once you consider that cars weights over two tonnes. Being an SUV, the Lamborghini Urus gets permanent all-wheel drive. But like a host of new big offerings in this class, the car also gets four-wheel steering to compensate for the massive size. This means that cornering will be a lot easier for the Urus with the rear wheels turning albeit slightly in the direction of the turn. This ensures that the Urus remains as agile as its siblings while also being nimble when tackling some tight spaces. The Urus gets up to six driving modes to choose from. In addition the super SUV also comes with pneumatic damping, which tunes itself according the standard driving modes including – Strada (Road), Sport, Corsa (Track) and Neve (Snow). In addition, there’s Terra (Off-road) and Sabbia (Sand) modes as well for times when you choose to ditch the tarmac and will adjust the suspension accordingly including raising the ground clearance to 249 mm. 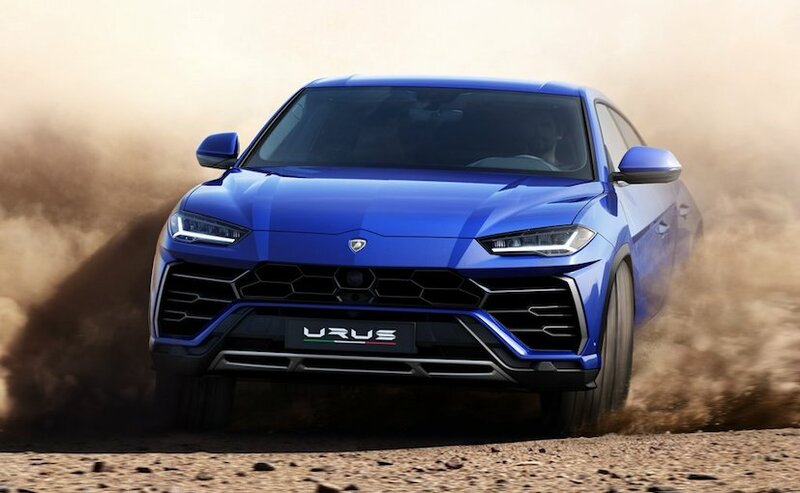 Unlike the LM002 – Lamborghini’s first ever SUV, the Urus is born in today’s day and age and pretty much packs in all the goodies of the future. You find a lot of components trickled from other Volkswagen Group models including the dual interior touchscreen – that debuted on the new generation Audi A8. The unit is completely customisable and puts out a lot of information from vehicle settings to navigation, and a whole lot more. That said, you continue to get the analog intervention in form of buttons including the jet fighter inspired start-stop button. 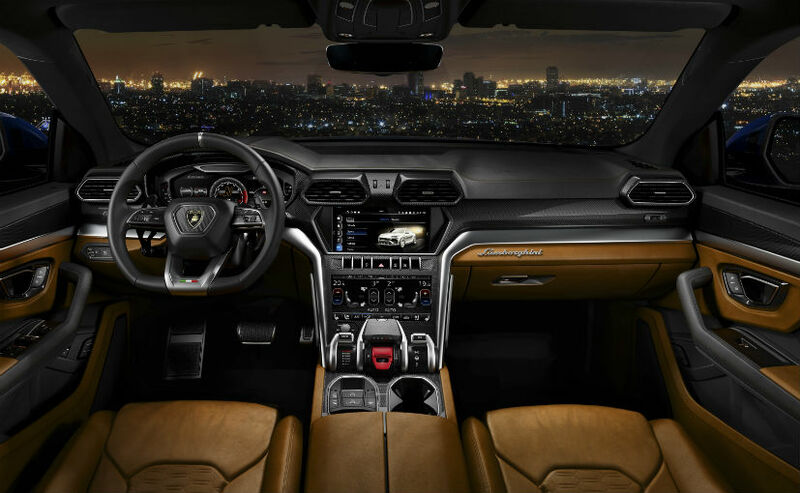 The Urus also features a 21 speaker, 1700-watt Bang & Olufsen speaker with scalable digital processing (SDP). The audio company’s engineers spent over 400 hours fine tuning and perfecting the system for all seating positions and driving conditions. 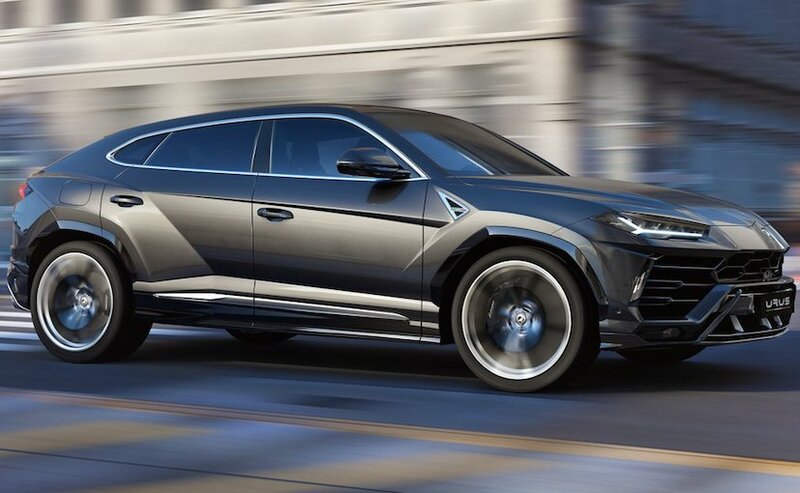 The Urus is not only the fastest SUV on sale, but also Lamborghini’s most practical offering yet. You can seat up to four and there’s a rear-door too that makes ingress and egress easy. The Urus also comes with a practical boot capacity of 616 litres, which can be extended by folding down the rear seats. However, that’s not the only practicality of the Urus. The V8 engine features cylinder deactivation and will shut down half the engine in highway cruising for enhanced fuel economy. There’s semi-autonomous driving technology too, which helps the SUV meet the stringent safety standards globally. If performance appeals to you over practicality, Lamborghini also offers the option of swapping the rear seats with individual sports seats. This, Lamborghini says is aimed at involving the rear passengers in the drive.